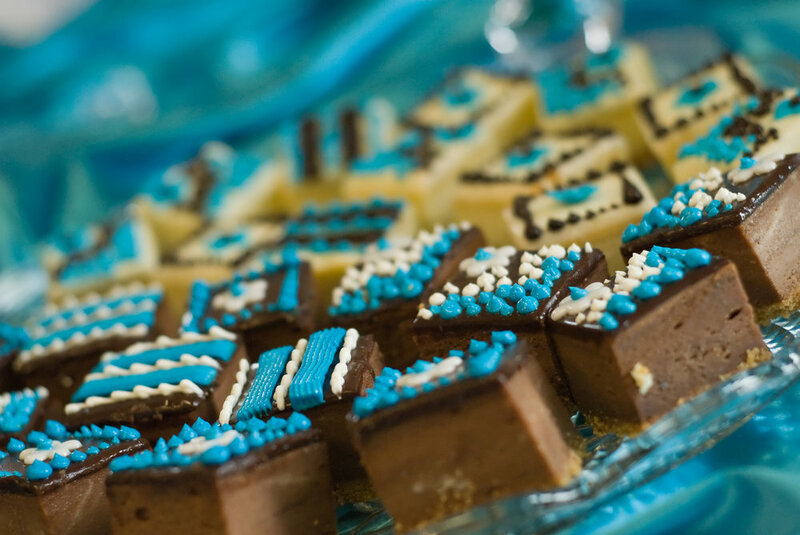 At Blissfully Simple Events, we delight in the details of bringing people together. From stunning weddings to corporate seminars, we have a passion for creating and coordinating corporate and social events. With our expertise, resources and personalized service, we can flawlessly execute your event from concept to reality. We specialize in allowing YOU to be a guest at your own event. Blissfully Simple Events is located in Kokomo, Indiana and serves the central Indiana region, including Lafayette, Carmel, Indianapolis, Westfield, Noblesville, Fishers, Tipton, and Greentown. We also provide destination wedding services. We are blessed to work with professional wedding photographers, caterers, florists, musicians, and wedding specialty shops and services. Blissfully Simple™ Events specializes in wedding events: from intimate bridal showers to dramatic wedding productions, we have a passion for creating and coordinating. We offer Full Service, Day of Coordinating, as well as customizable packages. We also provide Destination Packages. Let us make your wedding planning Blissfully Simple. Blissfully Simple™ Events has focused its success on creating, coordinating, and producing exceptional events which reflect our client's tastes, needs and visions. We work directly with your team to research and present all options available - whether we are planning the entire event or just the details; making your experience Blissfully Simple. CEO and award-winning event planner, Crista Tharp, CBSP, has been coordinating events in central Indiana for over 20 years. 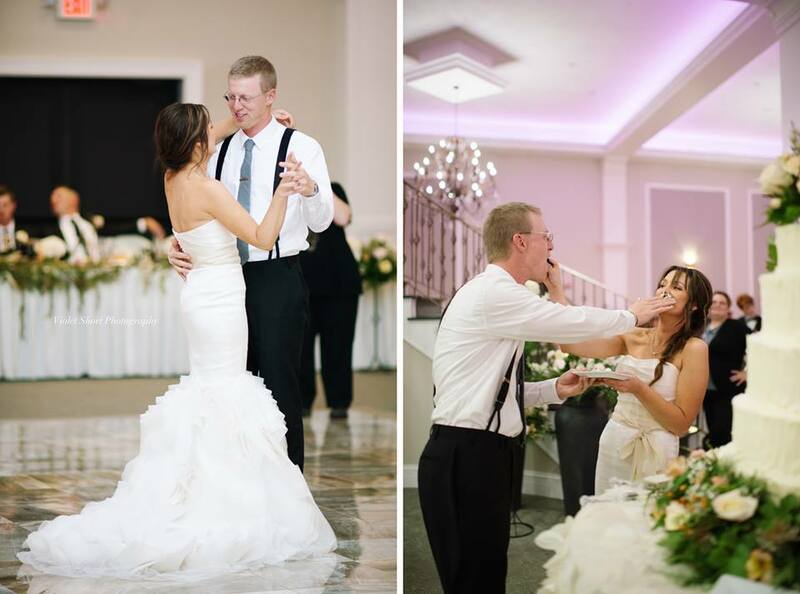 Industry expert, author & national speaker, Crista has become one of the midwest's most sought after event planners. Learn how this married, mother of 10 created an international Brand, helping Brides and Grooms around the globe. Don't Start Your Wedding Planning Until You Read This! Am I Required to Give Guests a Plus One? 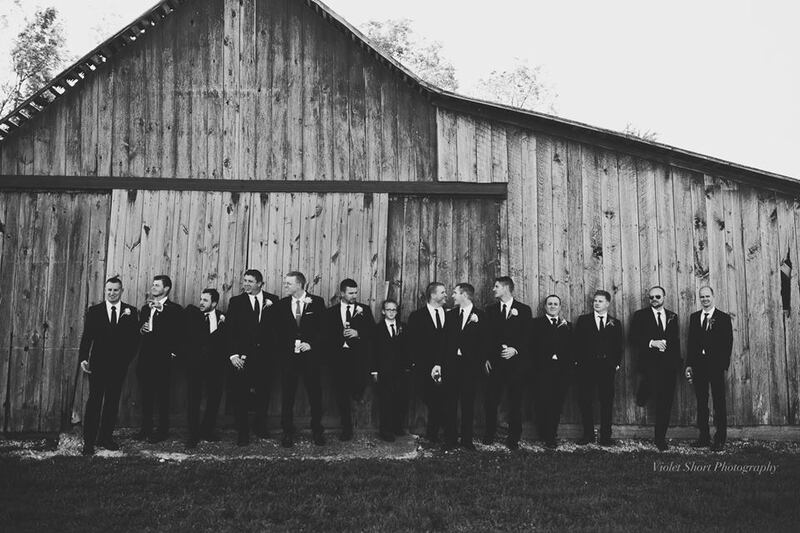 What are the Responsibilities of the Best Man? What is a Maid/Matron of Honor Actual Supposed to Do? Where in the World Did These Wedding Traditions Come From?